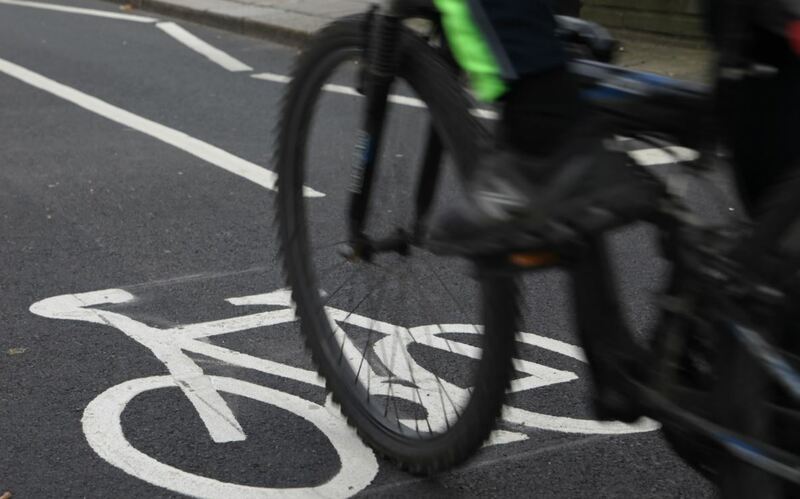 A total of 18 new cycling and walking schemes, totalling £137 million, will be considered by Greater Manchester Combined Authority (GMCA) this week as part of Greater Manchester’s Bee Network. They represent the single biggest investment in cycling and walking ever announced in the city-region and mean Greater Manchester is investing around £18 per head per year on cycling and walking; one of the highest levels in the UK. Cycle spend per head is often seen as a useful way to measure the true impact of investment funds. 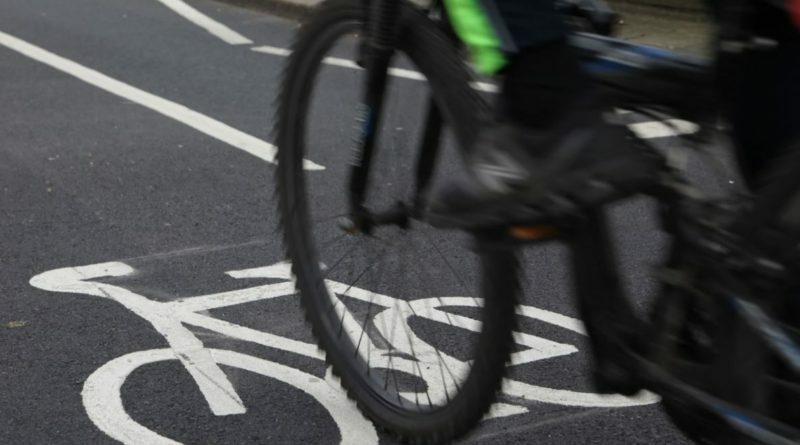 When it was unveiled in 2016, the UK’s Cycling and Walking Investment Strategy promised £300 million investment over five years, which equated to a measly £1.38 per head, outside London. At the time, Get Britain Cycling suggested £10 per person, rising to £20, would make a significant impact and in this light, the numbers promised by the GMCA for Manchester are hugely encouraging. 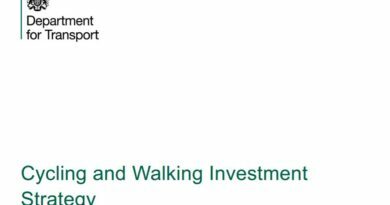 The latest schemes bring the total value of cycling and walking related-projects across Greater Manchester to around £204 million. Circa £115 million of this is from the Mayor’s Challenge Fund, with £88 million coming from local contributions. If approved this would take the number of endorsed schemes so far to 42 and will deliver 319 new and upgraded crossings and junctions as well as 70 miles of new cycling and walking routes. This includes 14 miles of Dutch-style cycle lanes that are protected from motor traffic. Schemes being proposed include plans for a £10.7 million cycling and walking corridor in Rochdale, a £11.6 million route between Manchester Piccadilly and Victoria stations, a spectacular 100 metre cycling and walking bridge linking Stockport railway station with the proposed new interchange, plus a £14.6 million bid to revolutionise travel on foot and by bike in Leigh, Atherton and Tyldesley. Active neighbourhoods, where the movement of people are prioritised over the movement of motor traffic, are also proposed in multi-million pound projects in Levenshulme and Ordsall. A Greater Manchester-wide bike hire scheme will also be considered by GMCA on 29 March. In fact, private enterprise has already had a stab at this, when Mobike launched its Europe presence in Manchester and Salford in 2017. That all ended badly, sadly, thanks to corporate changes leading China-HQ’d Mobike to pull out of foreign markets. Chris Boardman was appointed Manchester’s walking and cycling commissioner two years ago. It’s fair to say that many are looking to the city to take a lead on UK cycle infrastructure outside of the capital. There’s more detail on Manchester’s 18 proposed schemes online.